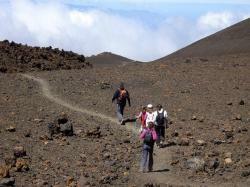 The Canary Islands are famous for their hiking, walking and trekking trails. If you’re a hiker or enjoy long walks close to the nature, The Canary Islands will offer you the perfect conditions to enjoy your holidays. 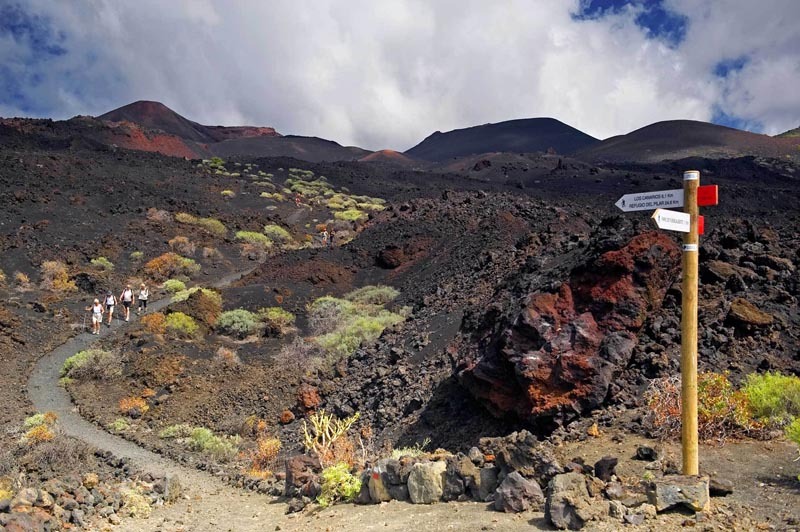 Some of the main trails in the Canary Islands were rebuilt or restored over the old “Caminos Reales” (ancient network of paths used by original inhabitants of the islands). Hiking is a premium activity to practice in the Canary Islands as some of the most important natural resources are only accessible by foot (beautiful forests, mysterious beaches, lonely valleys and much more). There are hiking trails available for everyone no matter your physical conditions as you’ll always find paths for amateurs and experienced hikers. Find nature and discover the Canary Islands the best way possible. 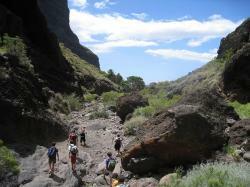 The most famous islands for hiking are Tenerife, La Gomera, La Palma and Gran Canaria. 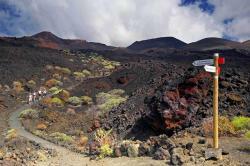 Find out how and where are the best hiking and trekking trails in Lanzarote, Biosphere Reserve. Gran Canaria has many natural hiking and trekking trails, find out which are the best tips for your hiking experience in Gran Canaria. 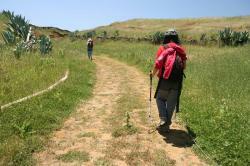 Hiking, walking and trekking might be the best ways of truly encountering El Hierro. If you’re a fan of nature looking for a more adventurous holidays discover the best La Gomera hiking trails. 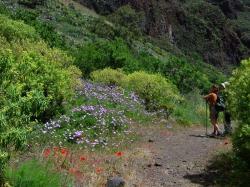 Find out the best hiking trails in La Palma.